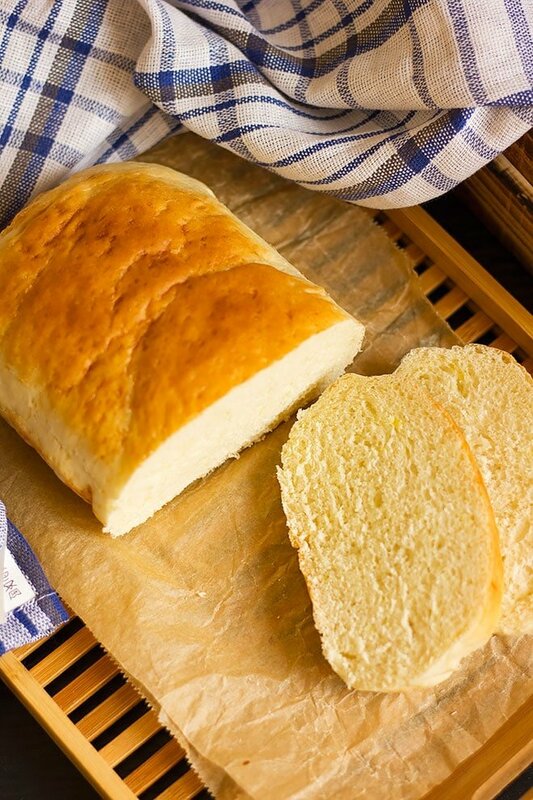 How to make homemade plain bread? To make a light sandwich bread or plain bread kneading for at least 10 minutes is a must. 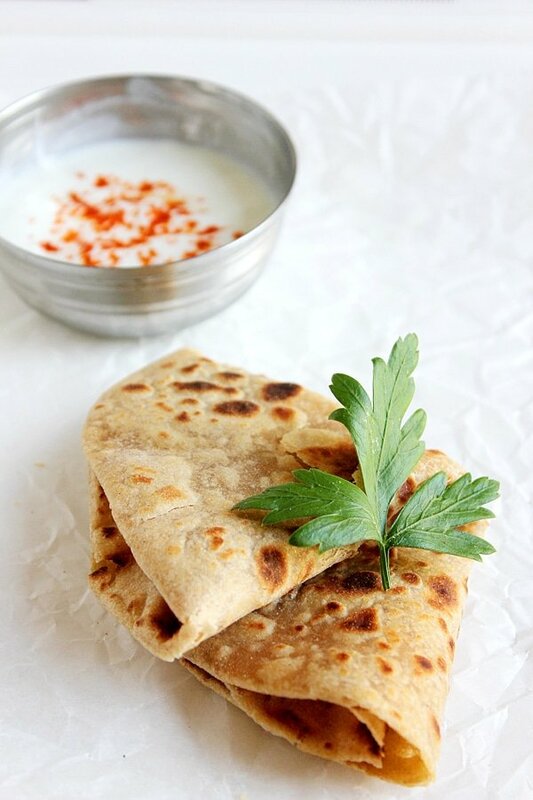 The more you knead the dough, the lighter the bread. If you are storing the yeast in a cool dark place and it has not expired, then go ahead and add all the ingredients in a bowl and mix until combined. Then flour the working surface and transfer the dough to it and knead for 10 minutes, until the dough is no longer sticky. Do not be tempted to add more flour to the dough, the will get smoother and will stop sticking to your hand and working surface after kneading properly, so be patient! What yeast to use in making plain bread? 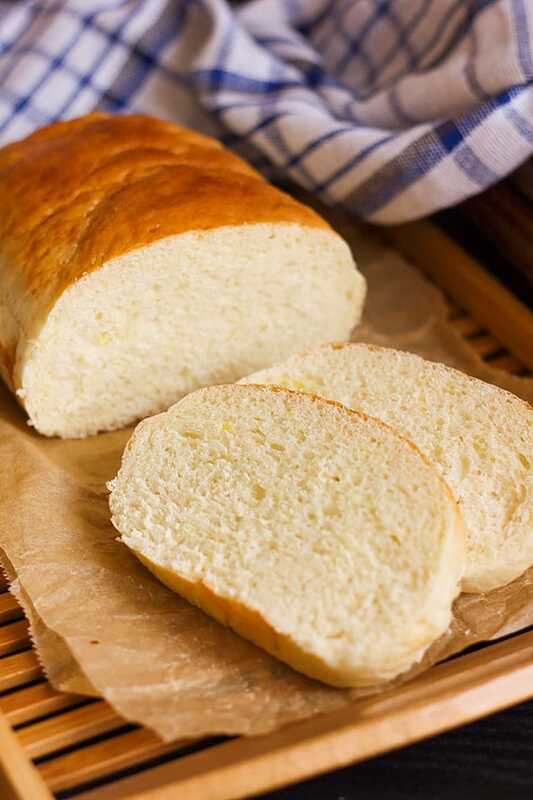 I like to use active dry yeast in all of my bread, the smell of the yeast is not overpowering, and you can add it to the ingredients and start kneading. But other types of yeast need proofing and the smell of yeast is stronger, and sometimes the yeast leaves an unpleasant taste in the bread. For plain bread recipes, it is best to use active dry yeast. What type of flour can we use in making plain bread? 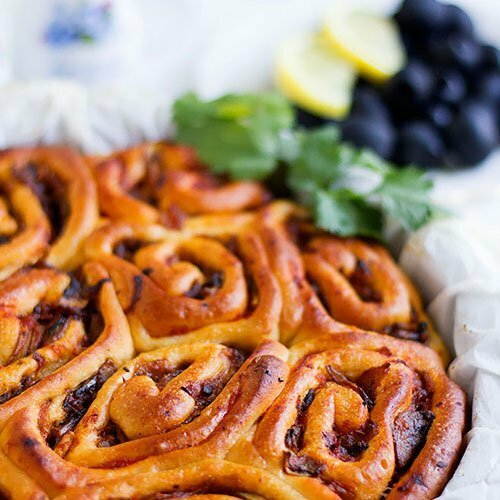 In this recipe, I have used all purpose flour, but you can use bread flour, or a mix of whole wheat flour and all-purpose flour. If you want to use whole wheat flour, then go for half whole and half all-purpose. You might need to add more water while kneading the dough. 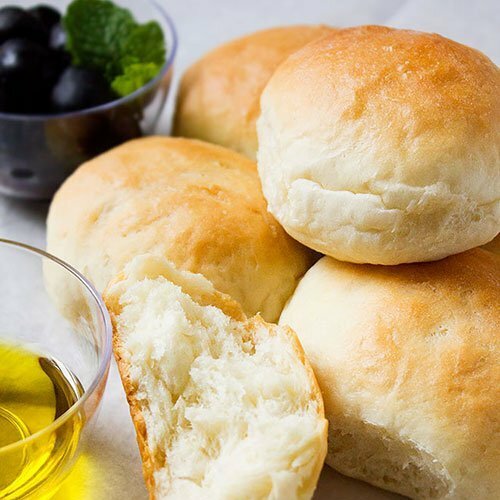 How to store the plain bread? 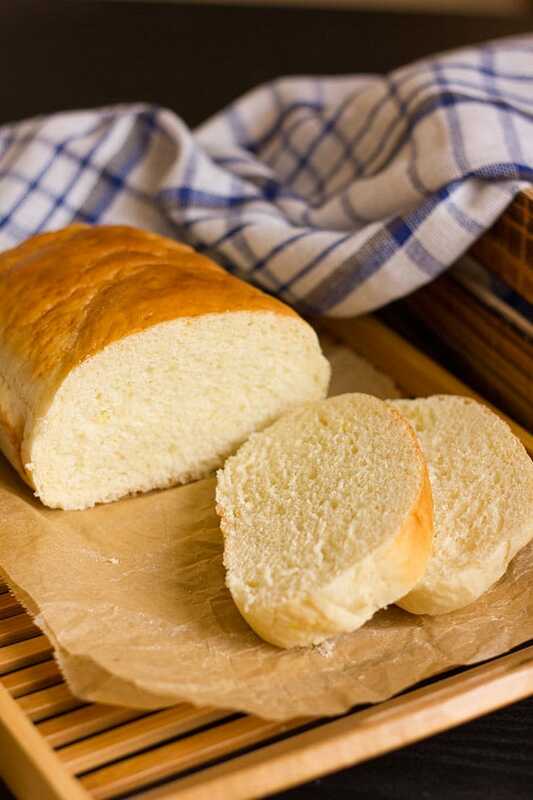 You can store plain bread in an airtight container for a day or two in room temperature. You can also freeze the plain bread. Slice the bread and then place it in a Ziplock bag, seal it, and freeze it for up to two months. 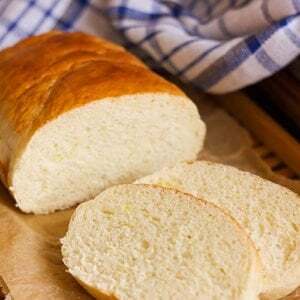 Homemade Plain Bread recipe that’s easy with minimal ingredients. A delicious and light sandwich bread. Mix water with yeast, 1 cup flour, and sugar. Let it rest for 20 minutes. Add salt to the rest of the flour, and then add it to the above mixture. Knead and add oil throughout the kneading. Keep on kneading until you get a soft dough and that might take up to 10 minutes. Cover the dough with wet cloth and let it rise for one and half hour to two hours. Punch the dough and knead for one minute. Form a 9-inch log and place in a Greased 9×6 loaf pan. Cover the dough and allow it to rise again for 40 minutes. When the dough has risen, you can brush it with egg wash or milk, and then place it in a preheated oven of 350F/180C. Bake the bread for 15 to 20 minutes. 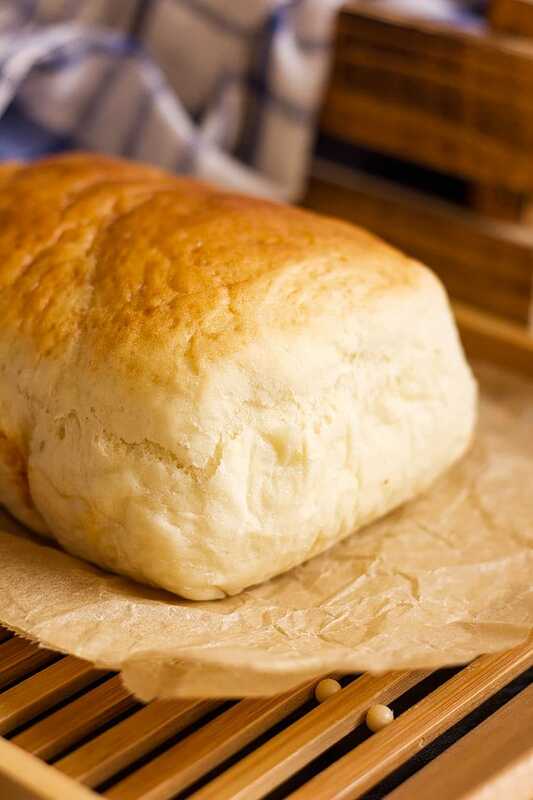 When the plain bread is baked, take it out of the oven and cover with damp a cloth or kitchen towel to keep it moist. This post was originally published in 2011 and is updated with new images and text. I love a good classic bread! Making homemade bread is hands-down one of my favorite things to do in the kitchen. This post reminds me that I haven’t had time to make bread in quite a while. (We moved houses, and Robbie is now 3 years old!) I’ll have to make time for that soon! Nothing beats a good homemade loaf of bread :). 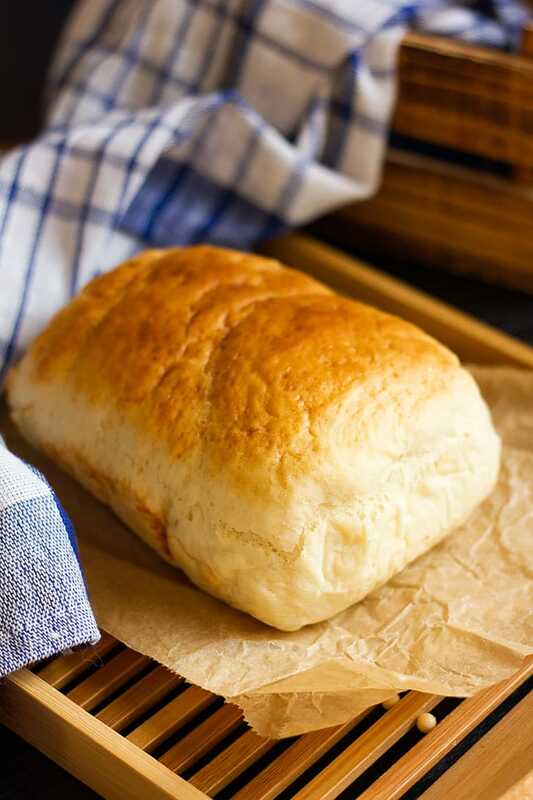 Making this loaf hardly takes time and you’ll need the basic ingredients to make this bread. Hope you give it a go! What a great looking loaf of bread! It makes me crave some PBJ! I’m still a fan of PBJ after all these years, especially on homemade white bread.